Mimi: Mimi is our office manager. She grew up in Selma, AL and moved to Prattville in 1991 when she got married. 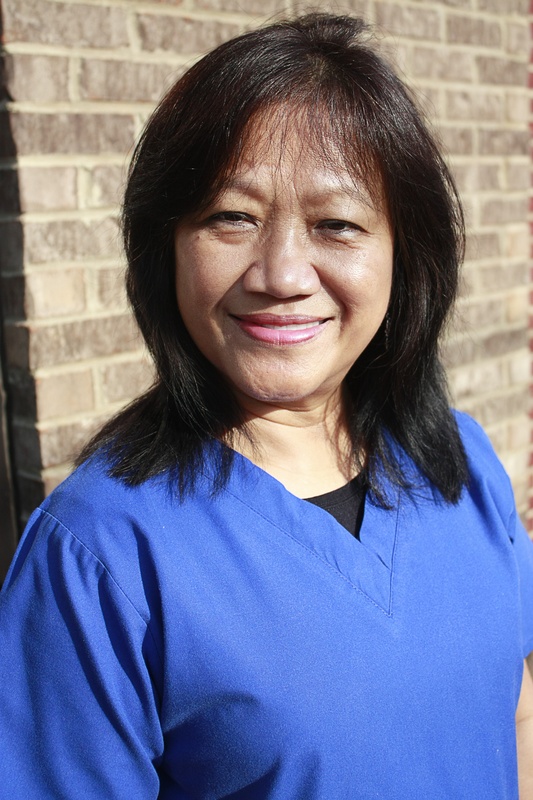 She had several years experience working in the medical and dental field before starting with us in June of 1999 as a receptionist. Her role led to helping in the clinic wherever needed. Soon after, she was encouraged to attend the Alabama Dental Hygiene Program and graduated in 2002. We really depend on her loyalty & flexibility to fill in where needed! Courtney: Courtney is a superb dental assistant, specializing in designing CEREC (same day porcelain crowns) restorations for Dr. Miller. She graduated college with highest honors and taught history at a private high school for several years prior to accepting a position as an assistant. Courtney enjoys reading and acting, most recently in the Millbrook Community Theater’s production of State Fair. You may have even heard her voice in our radio advertisements. Ever busy, she juggles her dental duties with playing piano for church, and, being a wife and mother. Nellie: Nellie is a special person. She may look shy and unassuming but she has courage and fortitude. How else can you explain someone leaving everything, family and friends, to live for seven years in Hong Kong? Pursuing other challenges, she moved to British Columbia, before getting married and coming to Prattville, AL in 1996. 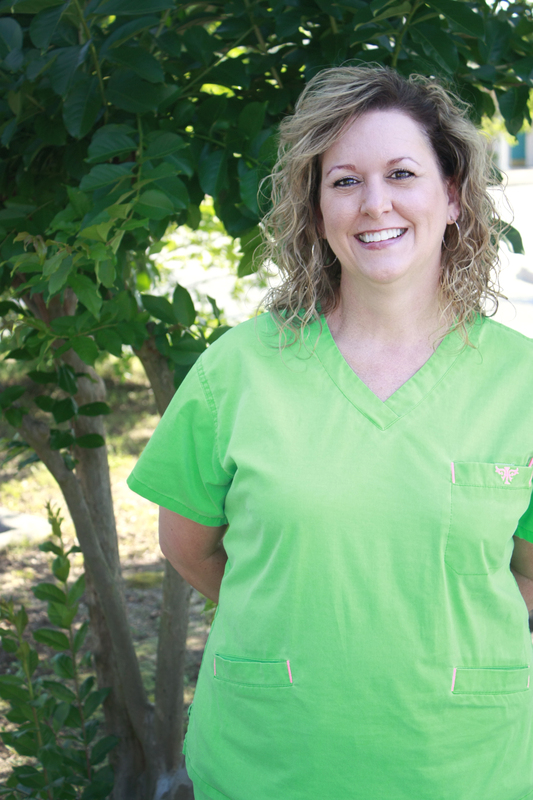 Nellie began working at Autauga Station Dental in 2000 after finishing dental assisting schooling at Trenholn State Community College. She is the clinic queen of shade selection and gives us and her patients 110%! 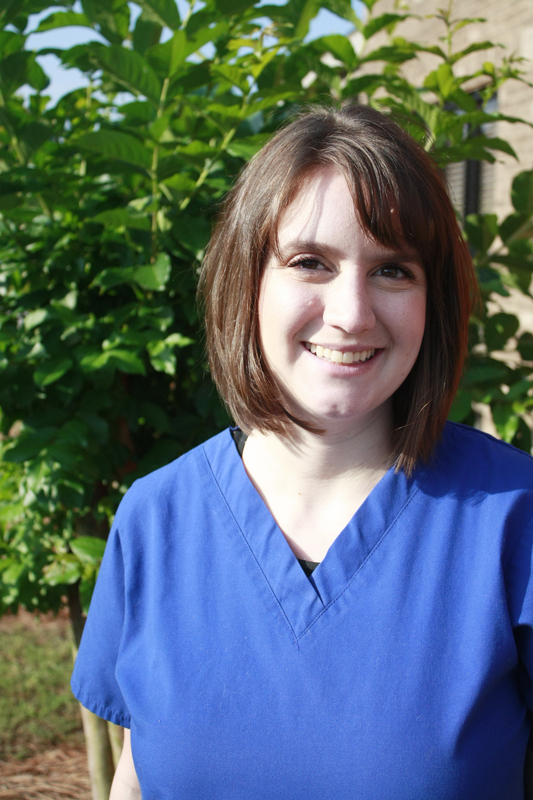 Jennifer: Jennifer has lived in Prattville all of her life and has much experience in the dental field. 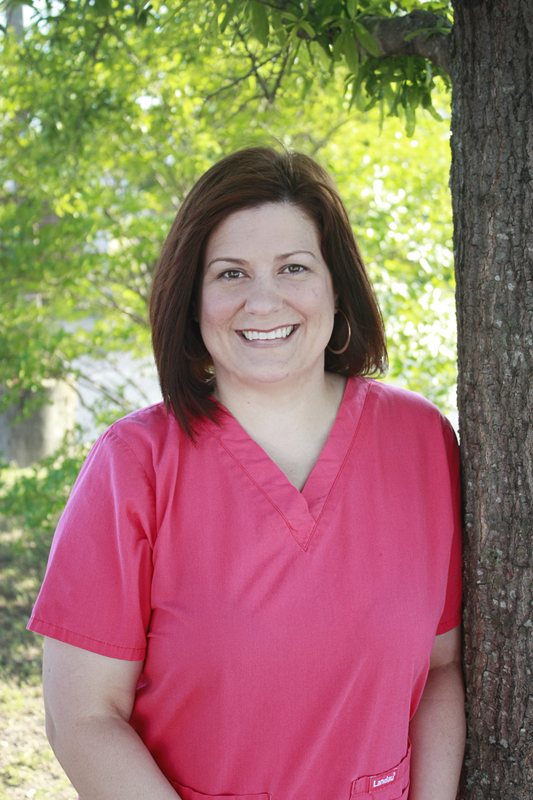 She came to Autauga Station Dental in September of 2001. Her charming personality makes people feel warm and welcome. 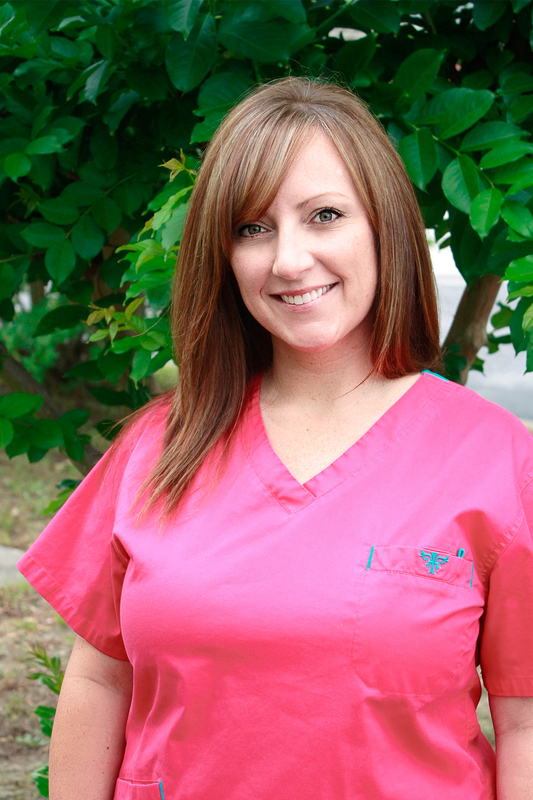 She is an expert at all phases of chair side assisting and, in addition, is also a licensed dental hygienist. Lacey: Lacey is our receptionist, usually the first one you talk to. Lacey has grown up in Prattville most of her life, moving to Prattville when she was nine years old. 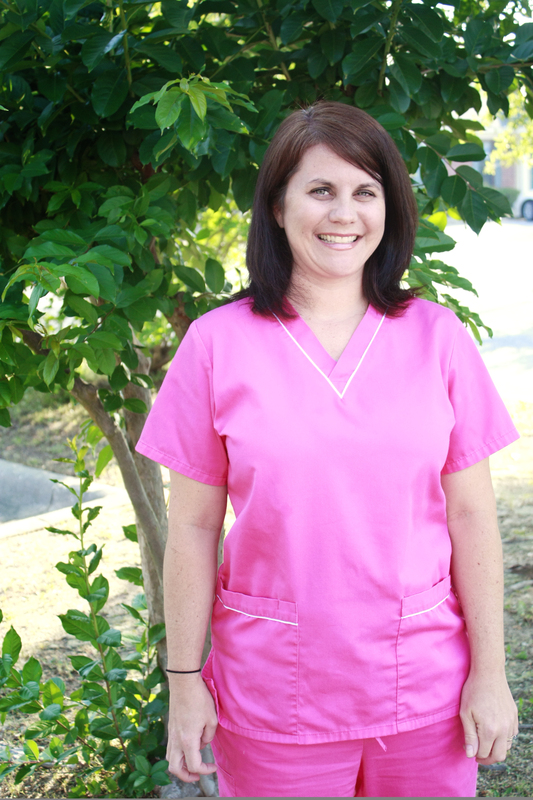 She started working at Autauga Station Dental in 2005, previously working at the Bank of Prattville. Lacey will help you get the most out of your insurance benefits, discuss payment options, and hold your baby! Her personality and uplifting humor will help make you feel at home.